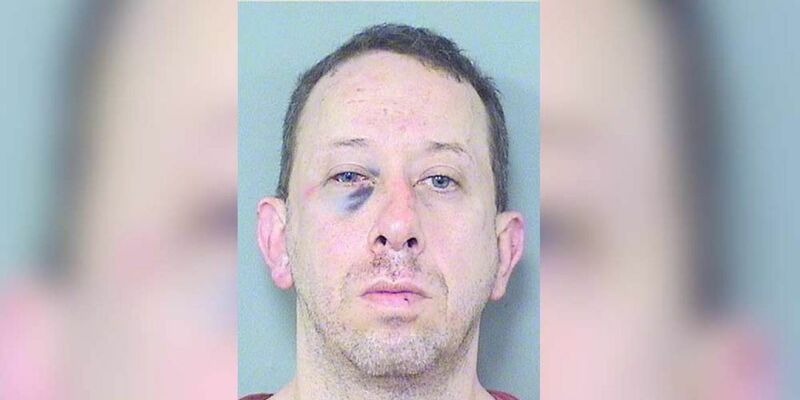 WELLINGTON, Fla. — A man was arrested Monday morning after police say he was accused of peeping through the windows of a Wellington home. Officials say the father in the home reported seeing Geoffrey Cassidy, 48, in the bushes next to his daughter's bedroom window. According to officials, the father told detectives the suspect was making inappropriate sexual gestures. The father tackled Cassidy and held him down until deputies arrived. Cassidy was booked Monday at the Palm Beach County Jail and charged with lewd and lascivious behavior.